Download ER / Studio Data Architect 17.1 free latest version offline setup for Windows 32-bit and 64-bit. 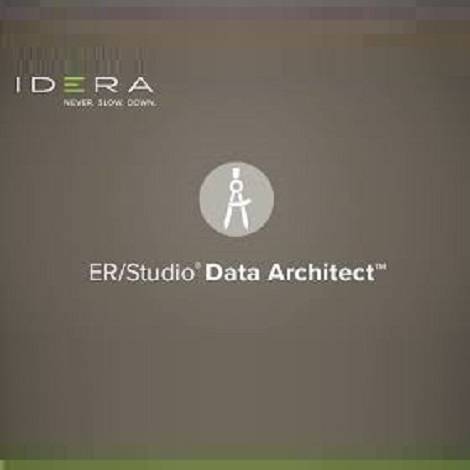 IDERA ER / Studio Data Architect 17 is a professional application for data modeling with reverse engineering features. 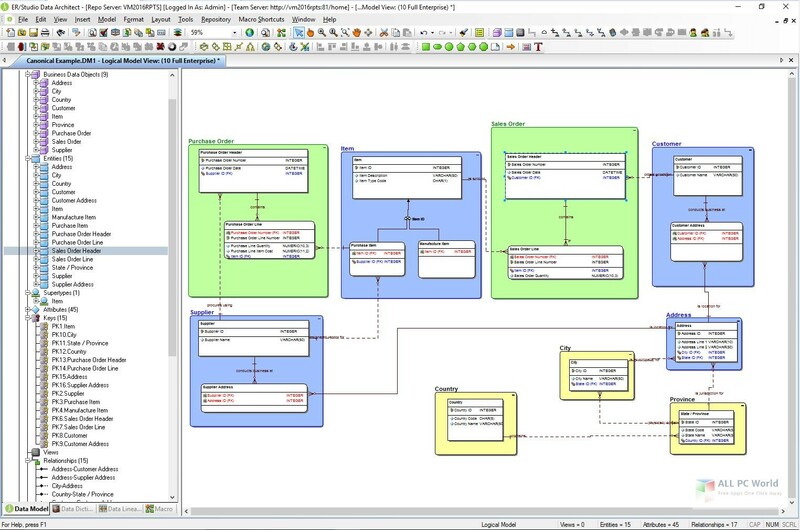 A professional data modeling solution for the cross-platform environments, ER / Studio Data Architect comes up with a variety of powerful tools to create efficient data models for creating business data architectures. It comes up with a professional and easily understandable environment that work efficiently for both professionals and the students. The application provides the possibility to implement the standards to get a better quality of the data models. Set naming rules and maintain the stability of the data throughout the projects. Document the databases to minimize data redundancy. Moreover, the users can easily import the data and reverse engineer the products as well as convert the data into logical and physical data models. 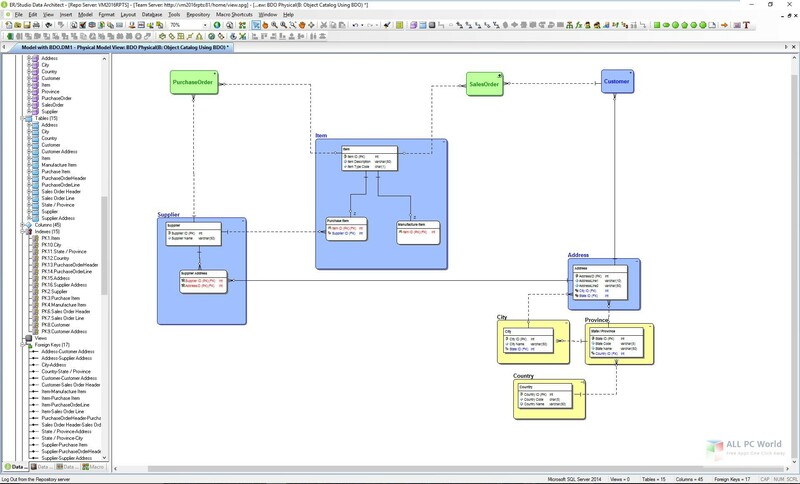 Generate different diagrams and explain the relationships as well as generate high-level data models. Connect different database engines and supports different platforms.